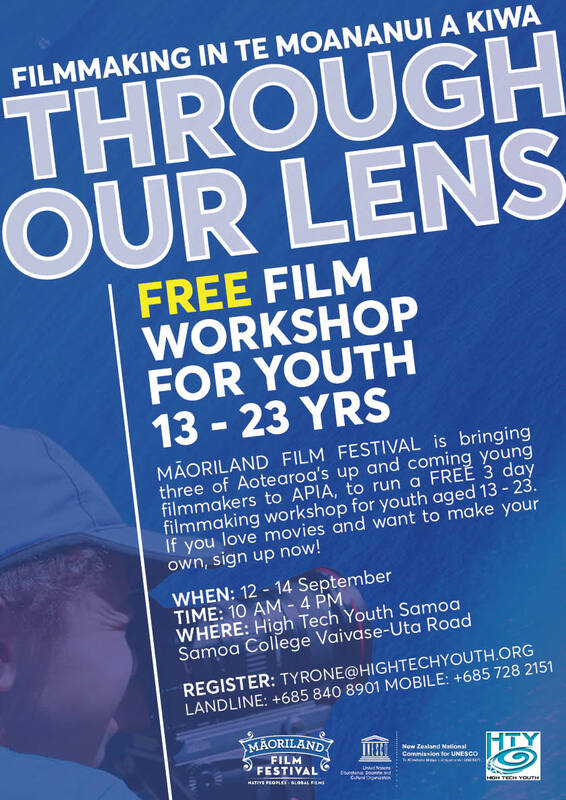 In 2017, Māoriland selected 14 rangatahi filmmakers aged 13 – 24 to travel to Samoa, Hawai’i, Rarotonga and Tahiti to work with Indigenous youth in each nation to tell film stories. 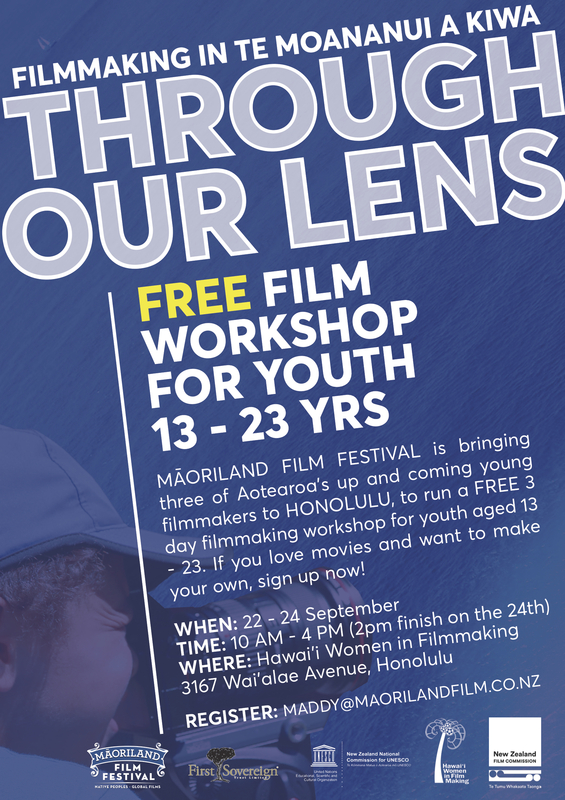 In late May 2017, the MCT put out a national call inviting youth aged 13 – 23 to apply to be a rangatahi film leader in the Pacific. To apply they were required to make a video introducing themselves and why they wanted to be chosen. Participants in the regional workshops were encouraged to apply. From the 31 applicants, 20 were selected to attend a selection workshop in Ōtaki. The selection workshop was held over two days in July 2017 at the Māoriland Hub. Guest tutors included South Seas Film & Television Schools John Givins and Actor, Cohen Holloway. During this workshop, the rangatahi were given a number of challenges that asked them to demonstrate their ability to collaborate and lead each other. On the second day, they were asked to create a film in 3 hours to demonstrate how they would work under immense time pressure. 14 Rangatahi film leaders were selected to travel to the Pacific. 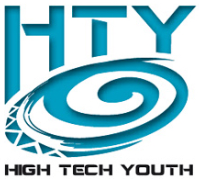 Over five weeks, Through Our Lens worked with forty-seven youth, to create nine short films. These films tell stories of identity, the effects of colonisation and challenges they face from the perspective of the communities that they were born in. EXP: Director – Outlook For Someday Intermediate Award Winner KORO PUPPETEER, HE TAONGA, WHAT CAN YOU SEE? The first task they were assigned as a collective was to fundraise $6,300 via Givealittle towards the cost of the trip. They were successful in this endeavour raising $7,140 in total. The fourteen were then divided into four groups of three and four members with a balance of skills and ages to travel to Samoa, Hawai’i, Rarotonga, and Tahiti. A three-day workshop was held in each location with a screening held on the final night. With your help we raised $7,140. Thank you to Alex Collins, Amey, Ann, Anne Salmond, Aunty Becs, Aunty Karyn, Aunty Trace & Uncle Rick, Caroline, CHARLIE, Dana, Daniel Northway-Frank, Dave Whitehead, Debi & Matiu Kapa, Defender Films, Dianne Romanos, Elaine Colquhoun, Emily, Geoff Lealand, Gina and Dee, Grace Mulvihill, Hahana Whanau, Haka Boy, Helen Hope, Ingrid Boberg, J Emery, Jack, Jacki Key, Jane Hakaraia and Family, Jennifer Ward-Lealand, Jenny, Jess Bryan, John Allsopp, Jude Isaac, Kaeas Kaitautoko, Katy Wood, Kite, Lake92, Liam Maguren, Lynell Huria, Matthews Family, Monique Redmond, Ms Jahama, Ms Riley, Multinesia, Ngaire, Otaki Mail, Ozzy Osbourne, Penny Hagen, Philly <3, Pip & Waka, PiripiM, Pocklington, Raewyn, Renee, Renee's Poetry Group, RO, Ronny and Hayley, Sandy Brimblecombe, Sylvia, Tainui Stephens, Tamehana Whanau O Pekerau Tautoko, Te Kawa Robb, Thomas Zepackic, Witehira Whānau. 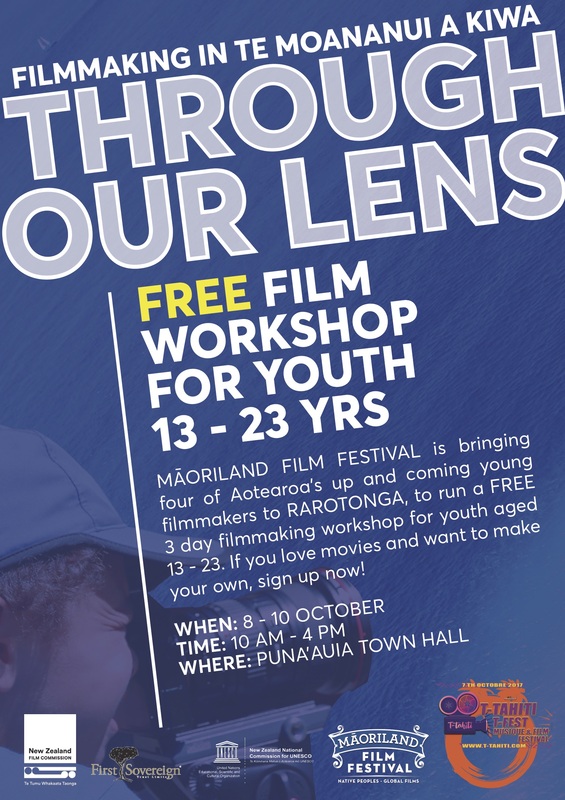 Since 2014, Māoriland has worked with young people across Aotearoa, providing filmmaking workshops in remote and rural communities with the support of E Tū Whānau. 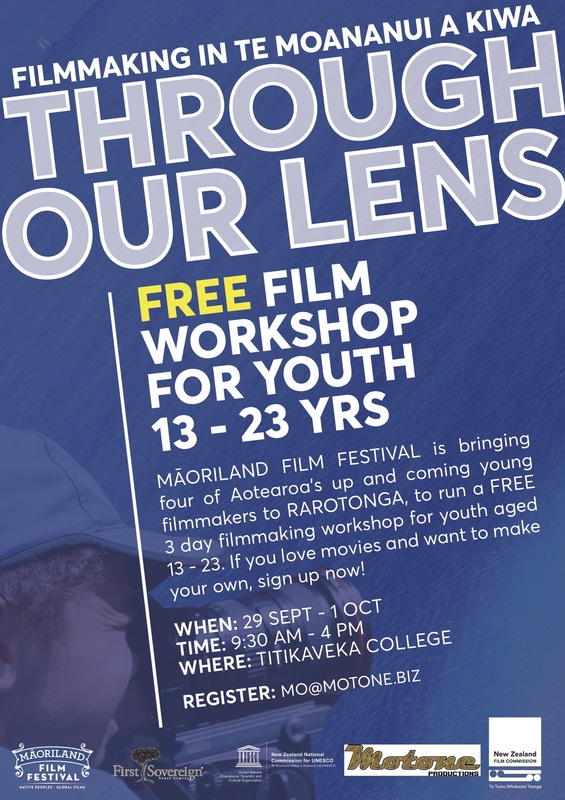 Through Our Lens builds on this work by providing an opportunity for talented youth to become involved in indigenous filmmaking networks across the Pacific, te Moananui a Kiwa. 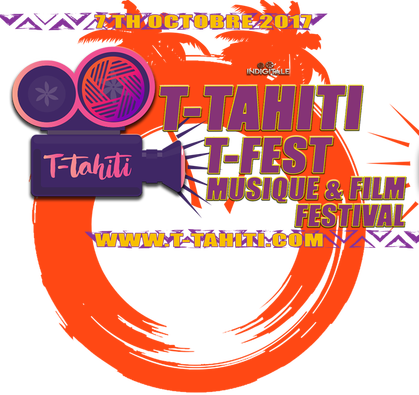 Māoriland Charitable Trust (CC53677) was established in 2016 to support the work of the Māoriland Film Festival. 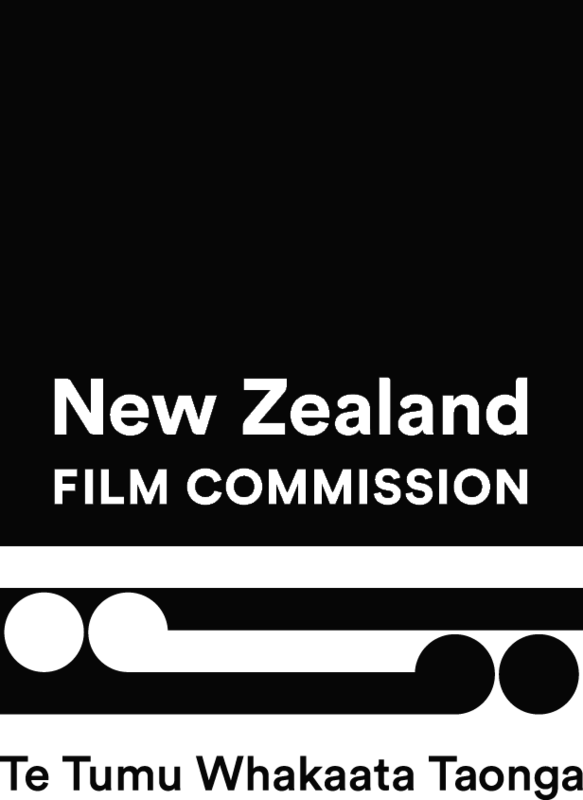 Its purpose is to improve the social, economic and educational opportunities to people in Aotearoa by means of screening Indigenous films and organising activities such as filmmaking workshops.